One hour. One hour is how long it took for Google’s latest Nexus flagship have it’s stock reduced to zero (both 8GB and 16GB versions). If you tried to purchase the device there was error after error to be encountered. Some users even experienced Chrome crashing due to the Play Store being so overloaded. Though frustrating, those that showed perseverance have their orders now confirmed and they should have this beast of a smartphone sitting at their doorsteps in a matter of days to a week. Bottom line: Congratulations to the lucky few. 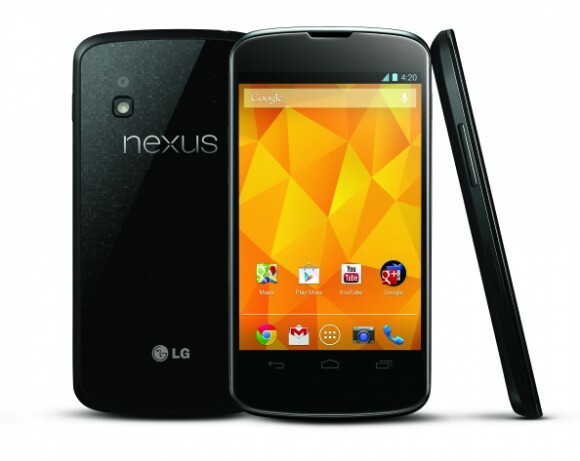 Great job Google on producing a wonderful device that consumers really want. One piece of advice stock up more so that everyone van get one! Next Next post: Is Online Privacy a Thing of the Past?